A solvent is the liquid added to a material to make it more viscose – thinner as it’s more commonly described. 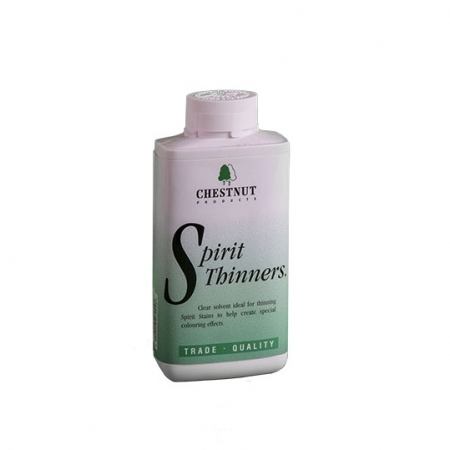 It’s important to use the correct solvent or thinner for the product you want to dilute. 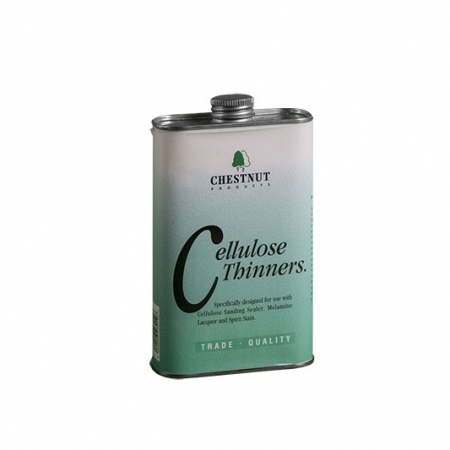 We have two solvents in our range, Cellulose Thinners for Cellulose Sanding Sealer and Melamine Lacquer, and Spirit Thinners for shellac based products and Spirit Stain. Tap or click on the images below for specific information on each one.